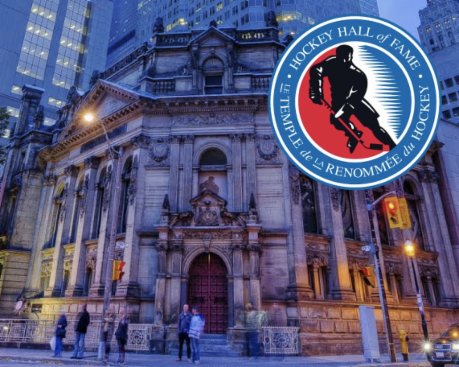 The Hockey Hall of Fame and Museum is located in Toronto, Canada. Warning: You may spend hours reading, learning, and enjoying all of the incredible photos and information on this website! This site includes information on every single player who has ever appeared in the NHL.